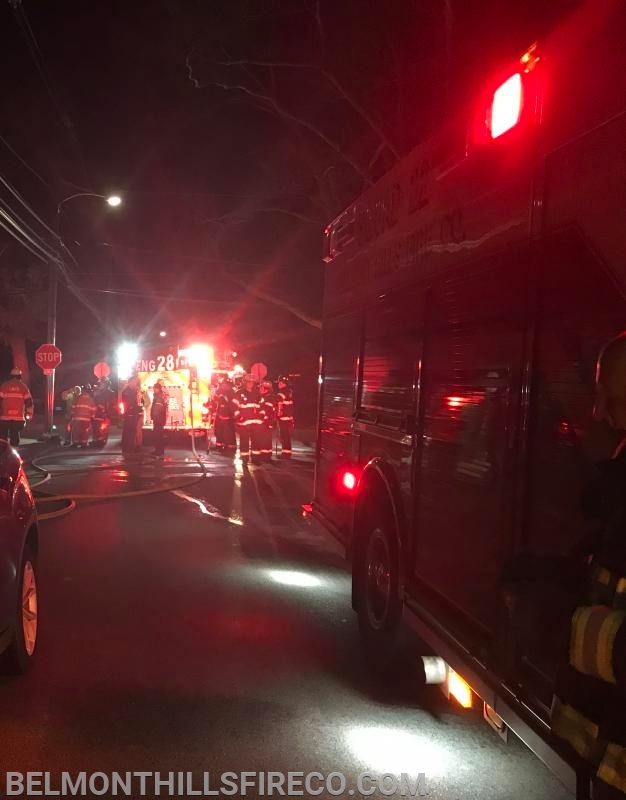 Firefighters were alerted early this morning for a report of a house on fire on the 100 block of Union Avenue. Squad 22 responded with 5 firefighters and helped neighboring Station 28 at the scene. No further information is available while this fire is under investigation.